Due to the bad weather forecast, the Board has decided to cancel today's April 10, meeting. Be safe! See you next month! Delivery of Paintings: Monday, April 1, 2019 9 to 10:30 a.m. RECEPTION: Thursday, April 4, 6 to 7:30 p.m. 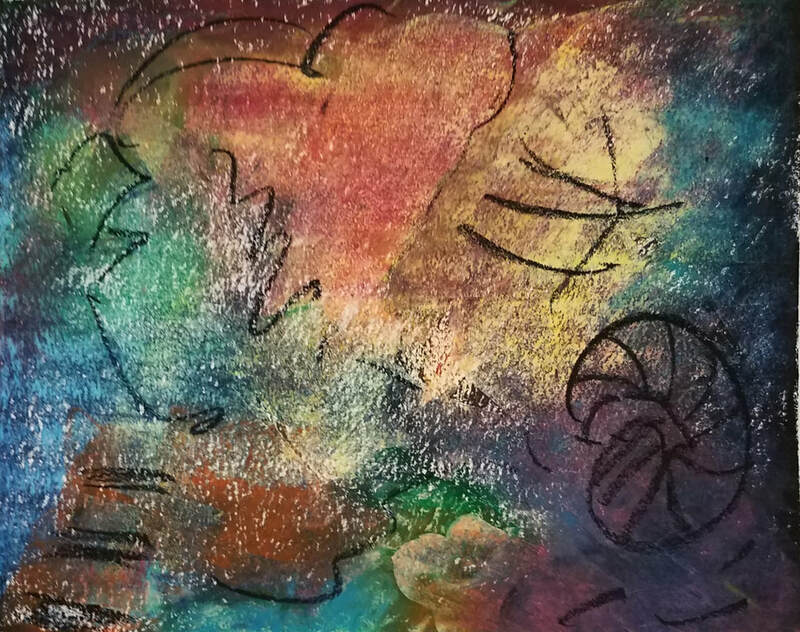 Pick Up Artwork: Tuesday, April 30, 9 to 10:30 a.m.
May 7 - Victoria Kwasinski "Intuitive Painting Workshop"
In addition to your volunteer efforts, you can make a donation to the Heritage Fine Art Guild to help keep our organization going! 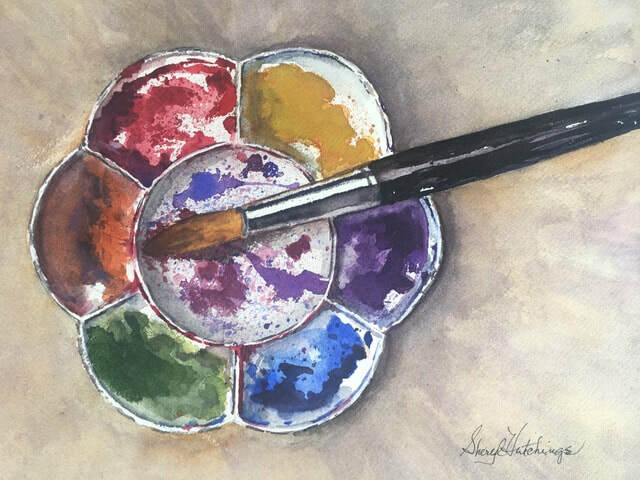 A Paint Day, open to both members and non-members, is held every Thursday at Ascension Lutheran Church, lower level, between 9:00 a.m. and 2:00 p.m. Parking is available on the north side of the church. A donation of $2 per session is requested to help cover costs. Contact ﻿Bob Yackel﻿ at (303) 794-2722 for more information.